American Insure-All® is proud to be your one-stop auto insurance company in Lynnwood. We want to make certain that you have the right policy, at a reasonable cost and that meets your driving needs. What makes our company the top auto insurance broker in the area? Our agents live here, work here and play right here in the same neighborhoods you do. We are the biggest family-owned independent insurance agency in Skagit and Snohomish counties and have assisted hundreds of families get the insurance coverage they want at affordable prices. When you call one of our offices, a live agent will answer, unlike some large brokerages. We have five Western Washington locations, from Monroe to Burlington, and are available for appointments and drop-in visits. Our brokers have access to more than 52 insurance companies, so we can provide accurate and competitive quotes for vehicle insurance. We make insurance shopping easy! 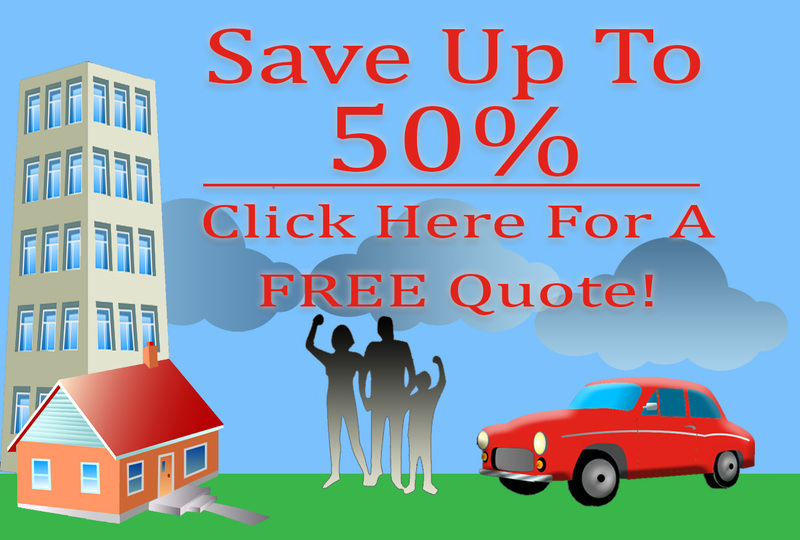 Our agents will explain the differences between varying insurance quotes and their coverage and can even point out ways to save some money. Our goal is to be your insurance provider for life, so as your needs change, we can help you adjust your insurance, and allow you to request policy changes right on our website. 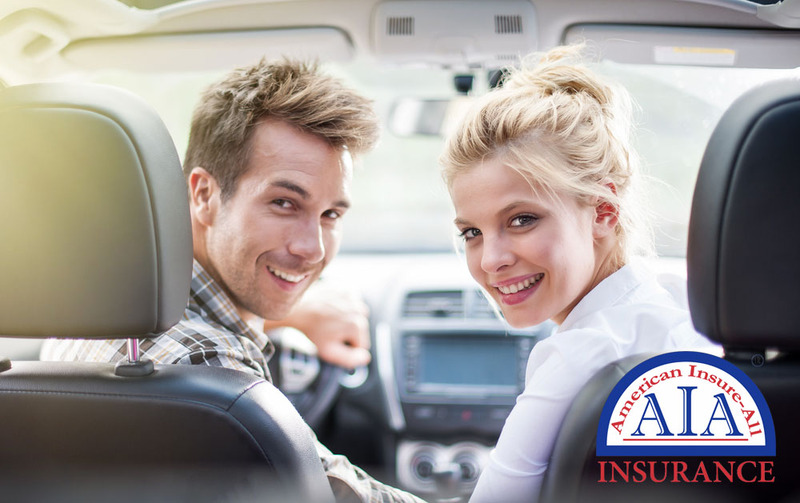 American Insure-All® wants to be your auto insurance company in Lynnwood. Contact us at (888) 411-AUTO to learn about all the ways you can save on your insurance policy. We look forward to assisting you with all your insurance needs, from vehicle to homeowners and more.